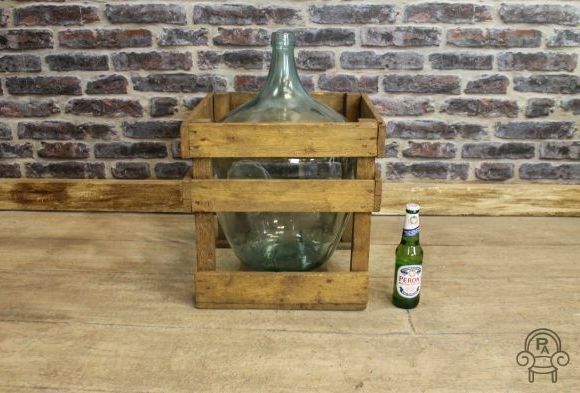 Please note this listing is for one of our vintage crates only. 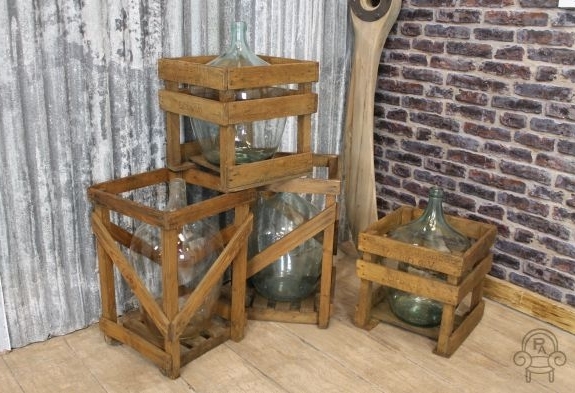 This is a great chance to buy some excellent 1930s vintage crates. 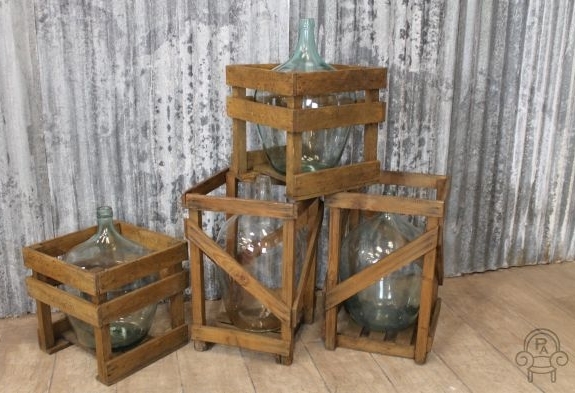 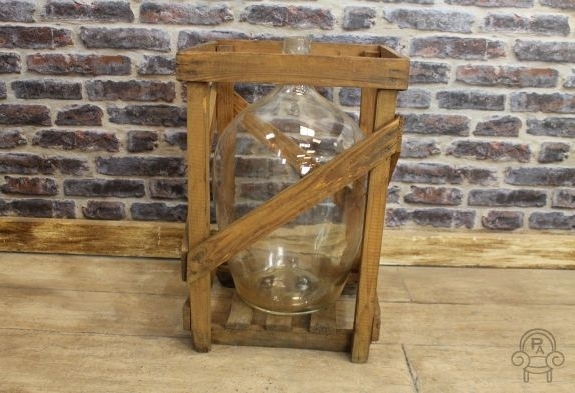 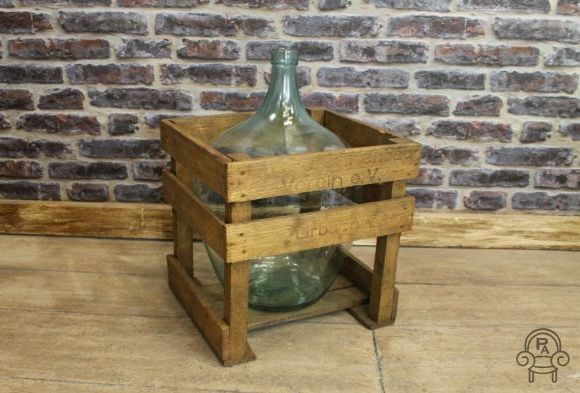 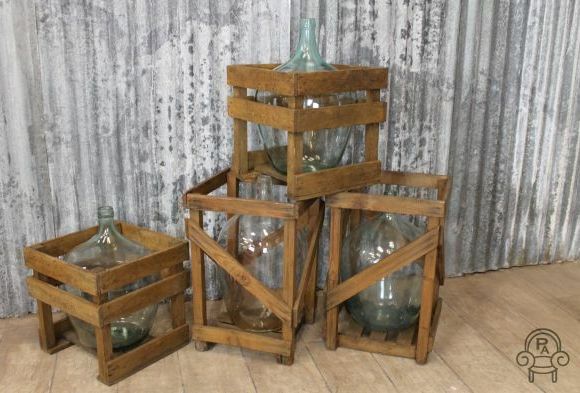 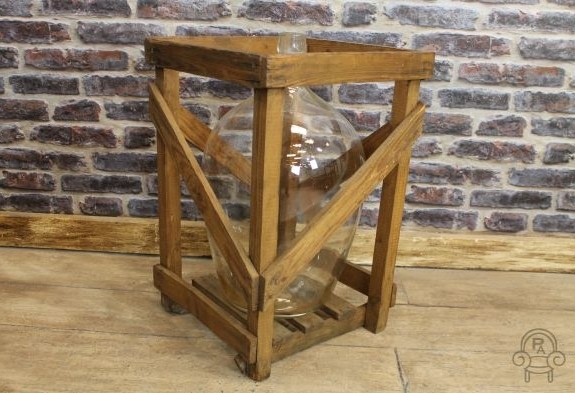 These retro, traditionally made wooden bottle crates would make a lovely feature piece for any bistro bar or large country kitchen; the crates would also look great in a retro vintage interior. 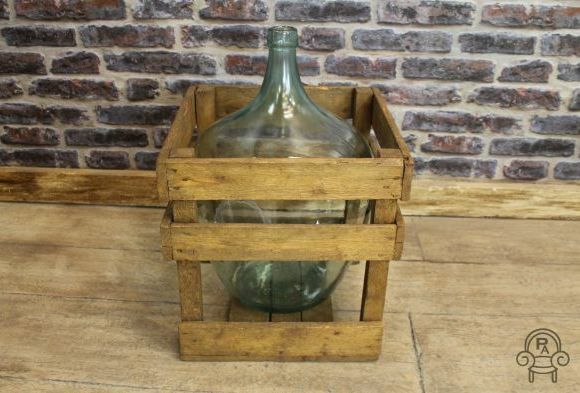 These vintage crates are being sold individually; the crates have all been hand waxed and come with clean bottles. 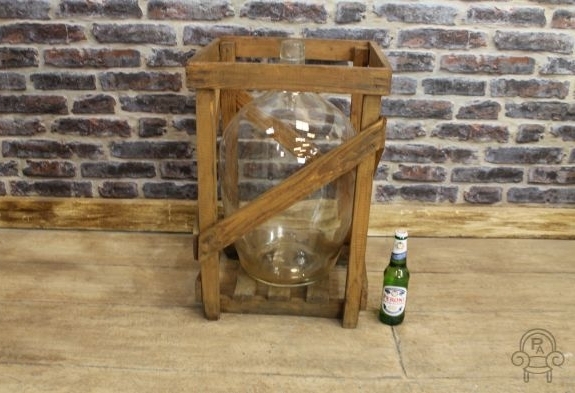 Please note other items pictured are not included in this listing but are available to purchase separately.